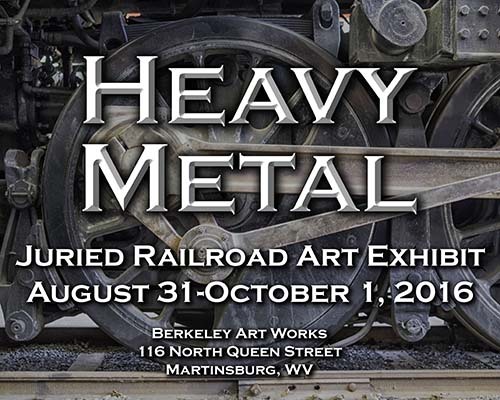 The public is invited to celebrate Martinsburg’s rail heritage at a reception for the “Heavy Metal” railroad art exhibit at the Berkeley Art Works, 116 North Queen Street in Martinsburg. 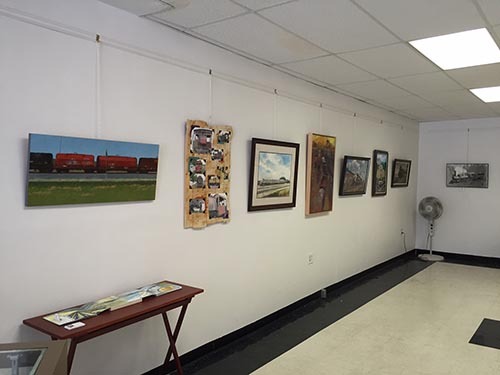 The nationally juried exhibit consists of 37 works from artists in 14 states and represents some of the finest artists in the rail heritage genre. 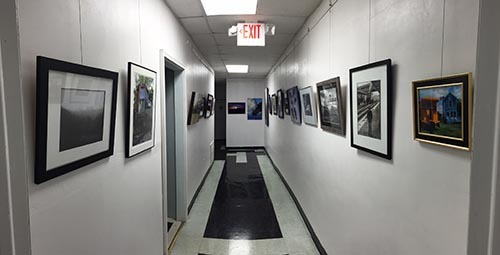 The exhibit includes a variety of art styles and techniques, including painting, mixed media, and photography. 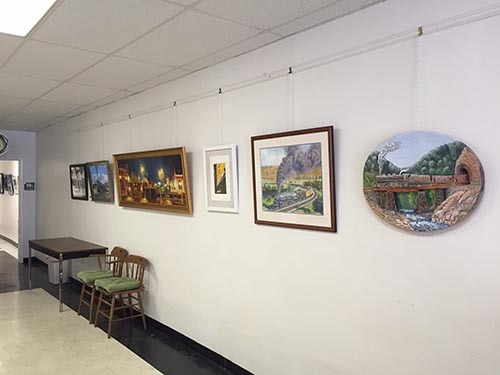 There will be light refreshments and the reception is free and open to the public.